One of the most talked about characters in the new Star Wars trilogy is returning. 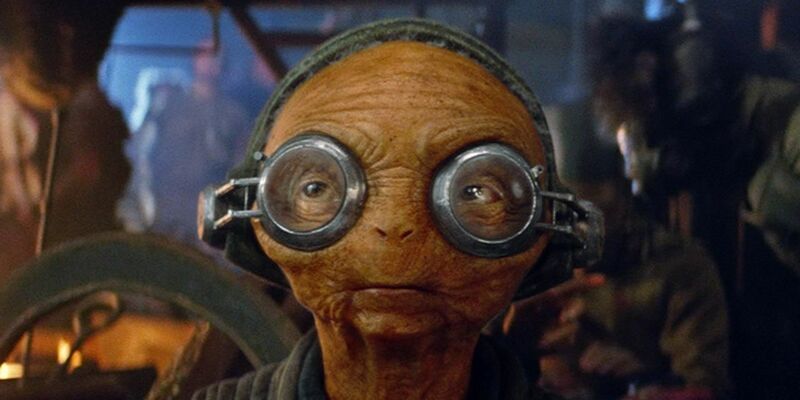 The small space pirate named Maz Kanata may not have played a significant role in Star Wars: The Force Awakens, but left a large impression amongst fans of the Star Wars community. Played by Lupita Nyong’o, the “pirate queen” is known for being a collector of valuable items such as Luke Skywalker’s former lightsaber. She also runs a popular bar which houses all sorts of traveling smugglers whether they fight for the Resistance or the First Order. Kanata’s interest in Chewbacca proved to be an interesting tidbit on the backstory between her and Han Solo. With Solo’s death and the destruction of her castle on Takodona, fan’s have begun to question what her next role would be and if she would play a big part. Thankfully, we now have answer. While we know practically nothing about this individual, it’s good to know that Maz will have a role in this upcoming film. It’s also fascinating to learn that she had previously worked with this character in years past. What we already know of Del Toro’s character is that he’s a mysterious criminal who came from the casino planet of Canto Bight. It’s no surprise that Maz has these connections with criminals. After all, she ran a bar that was full of them. If anyone knows more about this obscure character, it’s Maz. Why Could Maz Kanata Be Reaching Out To This Criminal For Help? It’s very likely that the primary reason why Maz is asking for this person for help, is mainly because the Resistance has lost a ton of forces and they could use some more infantry for future battles. DJ could be that person and may have a lot of connections to other criminals working both against the #Resistance as well as the #FirstOrder. One thing to note about these so called Bounty Hunters and Smugglers is that they usually work for neither the Empire or the Republic. That was back in the day, so it shouldn’t be no surprise that the same thing is taking place during the Resistance and the First Order. Therefore, DJ could also be that type of Smuggler who is hired for a purpose and that’s just to get paid. 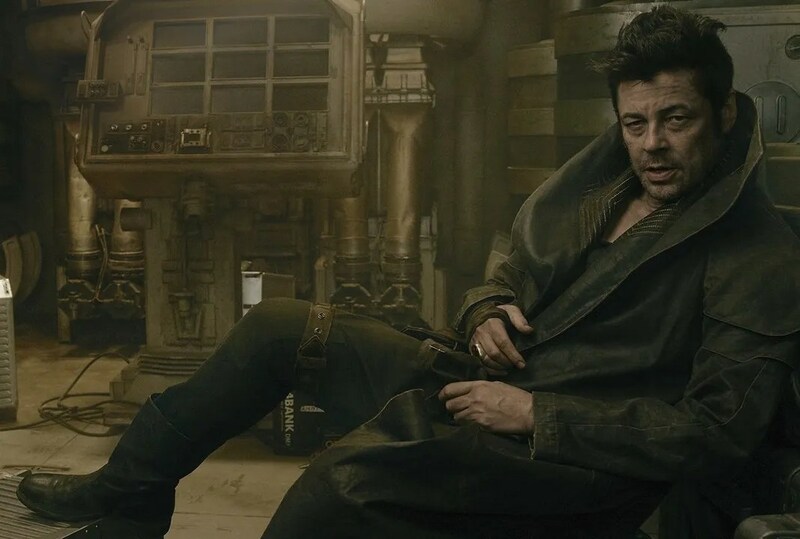 Hopefully as we get closer to the release of Star Wars: The Last Jedi, we will have learned a little more about Benicio Del Toro’s character. But what do you all think? Do you believe Maz’s role is actually much larger than it first appears? How do you think Del Toro’s character will be involved? Please share what you have to say in the comment section below!